Prom 2018 photos - buy them now! 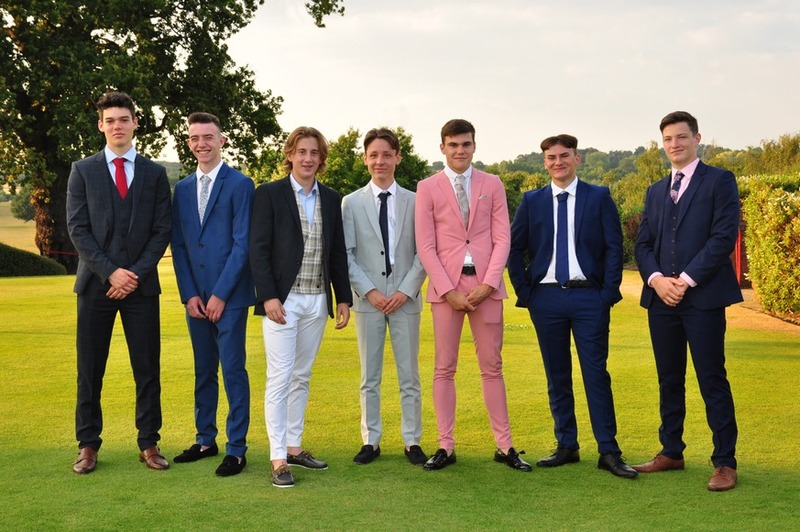 The sun shone on our 2018 Prom, leading to some wonderful pictures of our boys and girls in their finest. Stockbrook Manor was the venue for a memorable evening of celebration and reminiscing, with a wonderful time being had by students and staff alike. The link for purchasing your official Prom 2018 photo downloads TSR Imagery expires in two days, on 12th July. Proof, it it was needed, that the boys took as much care and time over their appearance as the girls!